The Office of the University Secretary coordinates the University's ceremonial activities including Convocation, the Baccalaureate ceremony and Commencement. 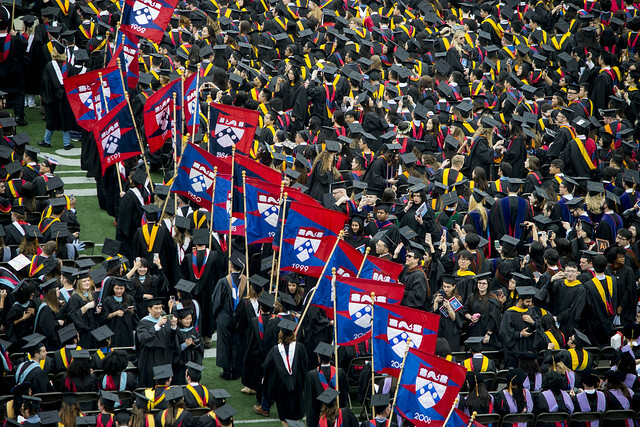 For detailed information on the Commencement ceremony, visit the Commencement web site or telephone (215) 898-7006. Visit a list of past honorary degree recipients. Online Honorary Degree Nomination Form. Download Honorary Degree Nomination Form (PDF). Download Honorary Degree Nomination Form (DOC).